The Association for the Advancement of Sustainability in Higher Education (AASHE) announced our paper ‘Connecting Competences and Pedagogical Approaches for Sustainable Development in Higher Education’ as a finalist for the 2018 AASHE Sustainability Research Award. Winners will be announced mid-September and recognized during the opening ceremony at the AASHE Conference & Expo in Pittsburgh, Pennsylvania on Oct. 2. Finalists’ entries will be judged on overall impact, innovation, stakeholder involvement, clarity and other criteria specific to each category. To learn more about AASHE’s Sustainability Awards programs, please visit http://www.aashe.org/get-involved/awards/. 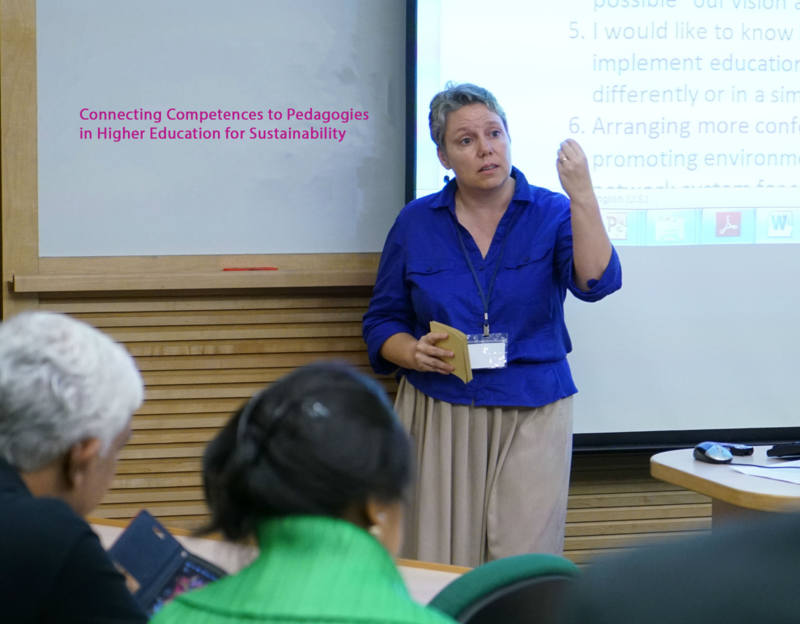 Next Connecting Sustainability Competences and Pedagogies FOR THE WIN!